Metallic nanoparticles (MNPs) with their diverse physical and chemical properties have been applied in various biomedical domains. The increasing demand for MNPs has attracted researchers to develop straightforward, inexpensive, simple, and eco-friendly processes for the enhanced production of MNPs. To discover new biomedical applications first requires knowledge of the interactions of MNPs with target cells. 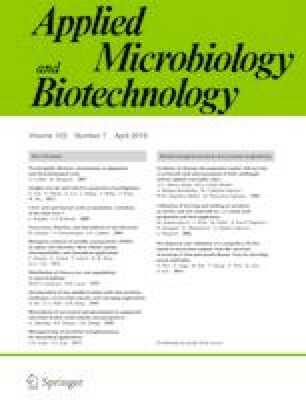 This review focuses on plant and microbial synthesis of biological MNPs, their cellular uptake, biocompatibility, any biological consequences such as cytotoxicity, and biomedical applications. We highlighted the involvement of biomolecules in capping and stabilization of MNPs and the effect of physicochemical parameters particularly the pH on the synthesis of MNPs. Recently achieved milestones to understand the role of synthetic biology (SynBiol) in the synthesis of tailored MNPs are also discussed. Fiaz Ahmad and Noreen Ashraf contributed equally to this work. This work was supported by the National Natural Science Foundation of China (Grant No. U1632126).